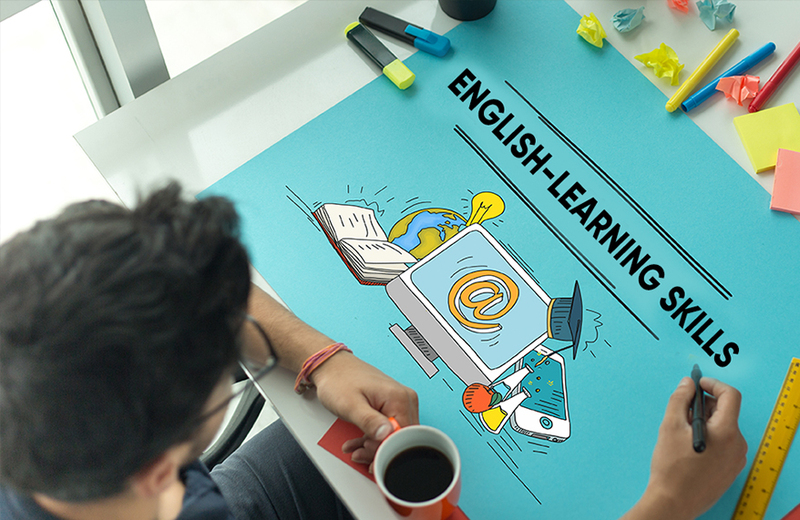 The Olivet School of Language Education (OSLE) released a list of programs that are aimed at improving students' English-learning skills. Introduction to TESOL Methods, Materials and Assessment, Introduction to Language and Language Learning, Structure of English language and Teaching Methods, and Intercultural Studies and ESL for Children are among the list of newly revamped courses added for this coming Fall's curriculum. To further enhance their language skills, the OSLE will open a 20-hour practicum course that will allow students to do basic classroom research that involves activities geared towards enhanced fluency in speaking English. Instructor Sarah Ahrens will assist and provide ongoing support to TESOL students through careful observation and critiques. Guidance from professionals in the field can strengthen each student's performance while nurturing them to become future ESL teachers who can effectively teach in any international set up. The Olivet TESOL Certificate program is an important strategy for students to reach speakers of other languages around the world who can effectively share the Gospel in their future mission fields. Along with introduction of different teaching theories, the program also focuses on real-time teaching practices in a classroom setup to better equip each student to teach more effectively in a culturally diverse environment.